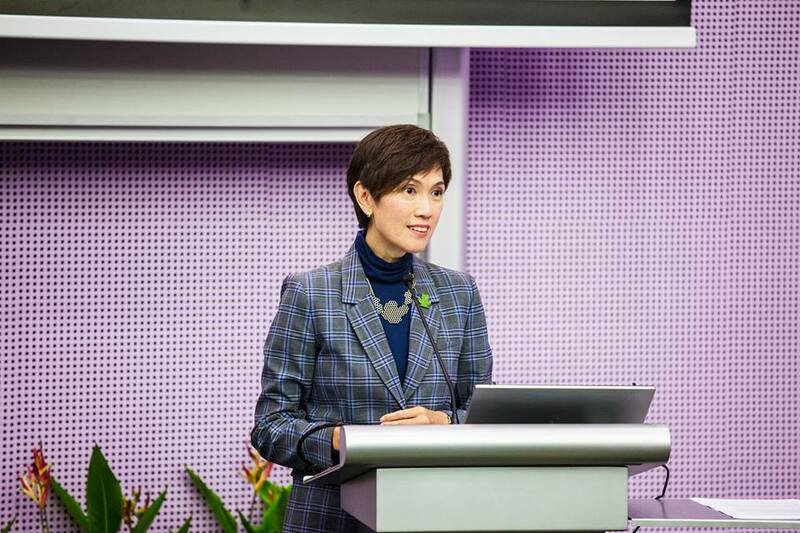 “There is a need to include more women in building a strong core of Singaporeans in all growth sectors such as science and technology as Singapore continues to develop as a Smart Nation,” asserted Second Minister for Home Affairs and Manpower Josephine Teo today at the at the launch of the inaugural Women in Technology and Design conference at the Singapore University of Technology and Design (SUTD). During the programme, Women in Technology@SG (WiT@SG) interest group was also launched which is housed under the Singapore Computer Society. Teo observed that though female employment rate in Singapore ranks high globally, pockets of concerns remain. 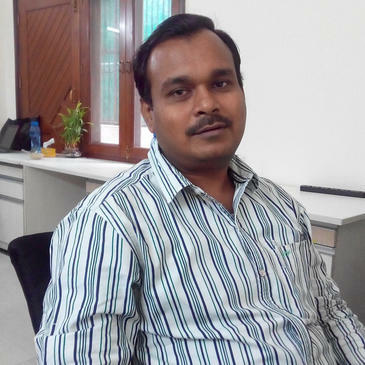 Expressing concern over fall in number of female students taking admission in S&T courses, Teo said, “At the local universities, female enrolment in S&T has plateaued at around 3,300 students, with the share of women dipping below 40 per cent. This has raised two areas of concern.The first is that as Singapore develops as a Smart Nation, new industries and career opportunities are opening up for those with specialised skills which often draw on a background in S&T. 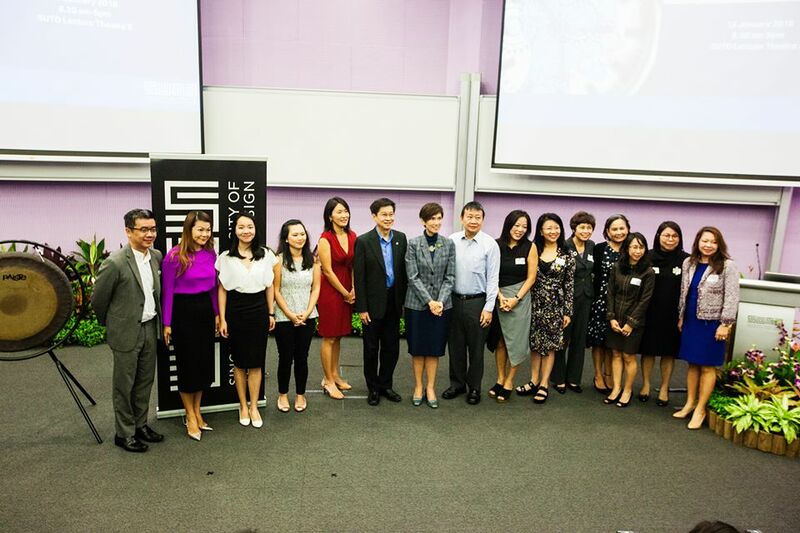 During the conference, Women in Technology@SG (WiT@SG) interest group was also launched. It is made up of 11 women from Citi, IBM, DELL EMC and SUTD and the group is created to increase and advance the participation of leadership of women in technology through the creation of a platform for women. WiT@SG will provide programmes for its members to support and empower women in the industry. Each company represented will also take turns to host quarterly events for networking and industry discussion forums.